The California Association of Resource Conservation Districts (CARCD) advocates for RCDs at a statewide level to help raise their visibility amongst partners and legislators, to secure new sources of funding for capacity building and on-the-ground projects, and to help give voice to California's critical conservation issues. California’s agricultural and rural lands reflect the innovation and economic leadership of the state, and our farmland provides numerous co-benefits to people and the environment. Agriculture is a $54 billion-dollar industry for California with over 76,000 farms and ranches and at least $100 billion in related economic activity. Agricultural soils can serve as a carbon sink and significantly offset greenhouse gas emissions. Additionally, farm and ranch lands provide increasingly important habitat for migratory birds, amphibians, juvenile salmon, and other wildlife. 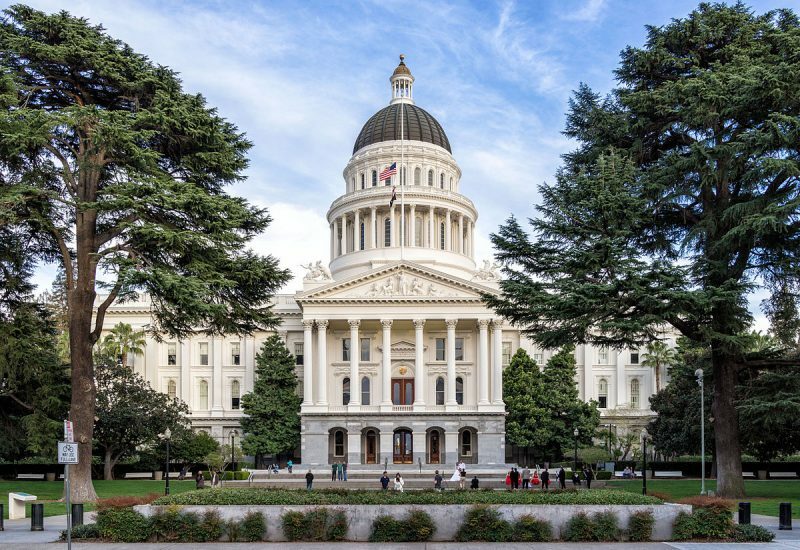 The California Association of Resource Conservation Districts (CARCD) and The Nature Conservancy have co-sponsored Senate Bill 253 (Dodd), a bill to establish the Environmental Farming Incentive Program (EFIP) at the California Department of Food and Agriculture. Resource Conservation Districts (RCDs) support helping farmers optimize environmental benefits on their land while supporting the economic viability of California agriculture. We believe EFIP can achieve that goal by providing a framework for incentives and technical assistance for on-farm environmental practices. Through the EFIP, RCDs can provide necessary resources and tools to our local farmers and ranchers to address climate change and provide multiple conservation benefits through on-farm practices. Sequestering carbon in the soil, creating fish-friendly rice paddies, and managing invasive weeds are just some of the practices which are deeply beneficial to agriculture and the environment. However, the delivery of on-farm conservation practices has declined, driven by the rising cost of agricultural production and the lack of funding to meet the subsequent gap. A well structured state incentive program is needed for California’s farm and ranchland to continue to provide important conservation benefits. EFIP will serve as an analog to the USDA Natural Resource Conservation Service’s Environmental Quality Incentives Program, and be attuned to the specific needs of California’s producers and environment. Now more than ever, EFIP is needed to assist agricultural producers to improve water and air quality, conserve ground and surface water, and create wildlife habitat.